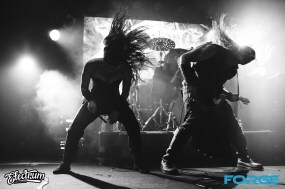 FORGE is Australia’s premier east-coast recurring metal night. 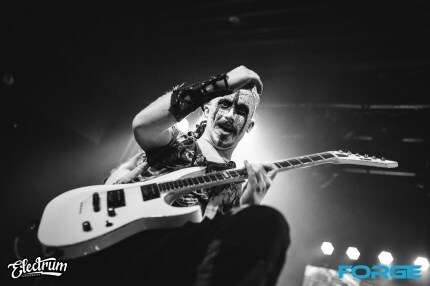 We showcase some of Australia’s best metal bands alongside guest DJs to create a heavy metal experience like no other! 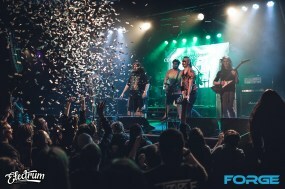 FORGE Nightclub began in July 14th in Melbourne at the iconic Max Watt’s House of Music, and has since found it’s regular home at the Bendigo Hotel. FORGE is also hosted in Sydney at the iconic Crowbar (former Bald Faced Stag), as well as in Brisbane at Woolly Mammoth. 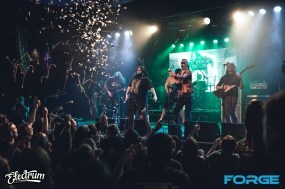 FORGE is an experience like no other for the heavy metal fan in Australia!